ND UFL is organized to promote research, dialogue, and publication by faculty, administration, and staff who respect the sacred value of human life from its inception to natural death in the spirit embodied in Evangelium Vitae and Caritas in Veritate and are committed to the legal and societal recognition of the value of all human life. ND UFL is committed to providing an interdisciplinary forum for the discussion of the political, social, legal, medical, biological, psychological, ethical, and religious dimensions of life issues. 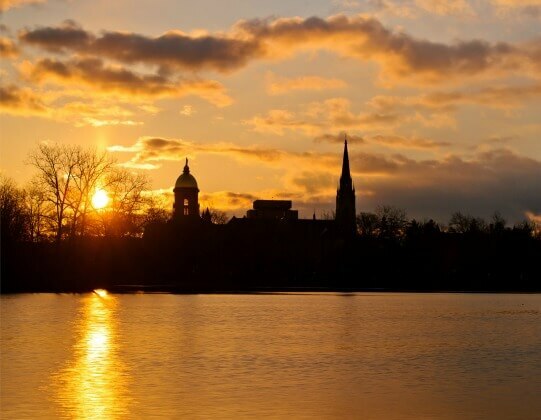 It seeks to promote the prolife cause at Notre Dame through a variety of academic and other activities. Welcome to our website!